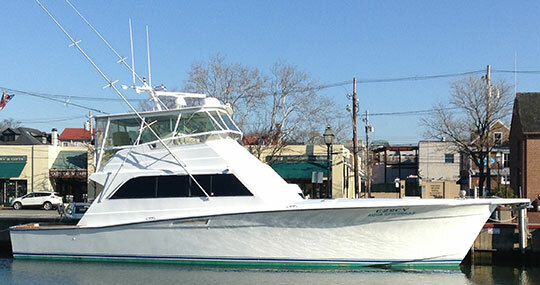 There are many enhancements for this Egg Harbor 54”. Progress on this endeavor could only be accomplished with a collaborative effort involving many innovative products, companies and individuals. To view the step-by-step process, just click on any individual project link. This allows you to see how the project has been completed from start to finish, or in its current state as a works-in-progress. If you want to view the most recent update, scroll to the last image on an individual project page. Please feel free to call or send us any comments or questions. Stacey and Jeff. Hull Extension Horns Gunnel Extension Lighting Trash Can Ventilation Speaker System Varnish Lighting Moving Batteries News!